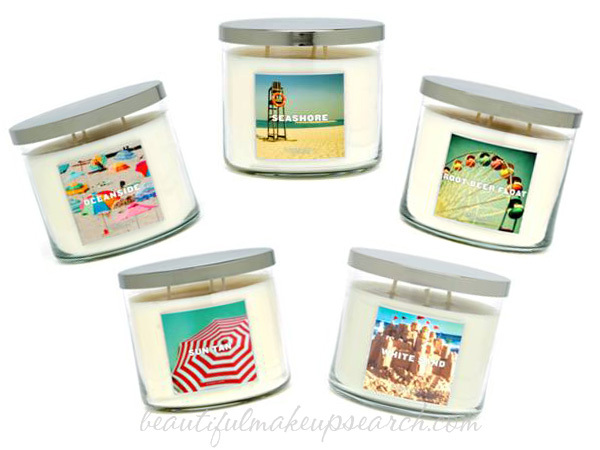 Available right now at Bath & Body Works, there are nine scents to choose from. From the scent of the sea mingled with sunscreen, to boardwalk treats like root beer floats and ices cream sundaes, the collection captures the nostalgia of beloved trips to the beach. 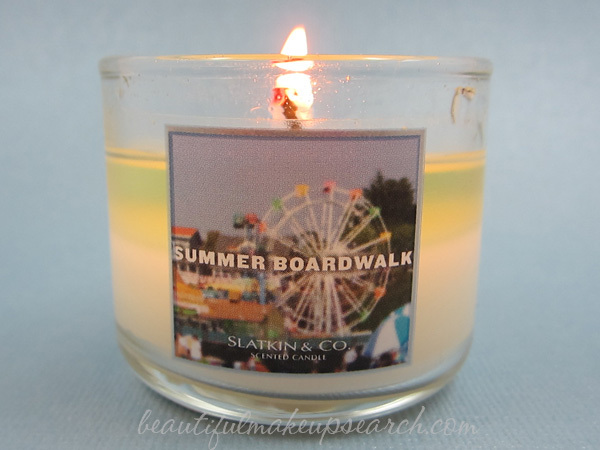 One of my favorites is Summer Boardwalk. The scent is a mix of the food smells that would fill the air as you walk seaside on a boardwalk. Think caramel glazed popcorn, warm taffy apples and salted sweet cream. Yum. Snag these candles up now, as they are already discounted. The 1.3 oz. candle is now just $1.75; the 4.0 oz. candle is $4,75 and the large 3-wick 14.5 oz. size is $9.75. Which Hair Color Has the Most Fun?